Aladdin’s lamp slots game from Gtech-G2 is simply a favourite worldwide due to its mouth-watering jackpot. 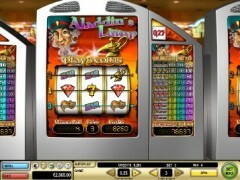 The game features golden lamps, genies and magic carpets to create a fairy-tale slot game. All the same you need to take in a few tips for you to fully enjoy the game. You should bet to the maximum to make sure you are in a position to win a chance. The game`s display shows the value of the available jackpot, which to get you will have to play the maximum number of credits per line. 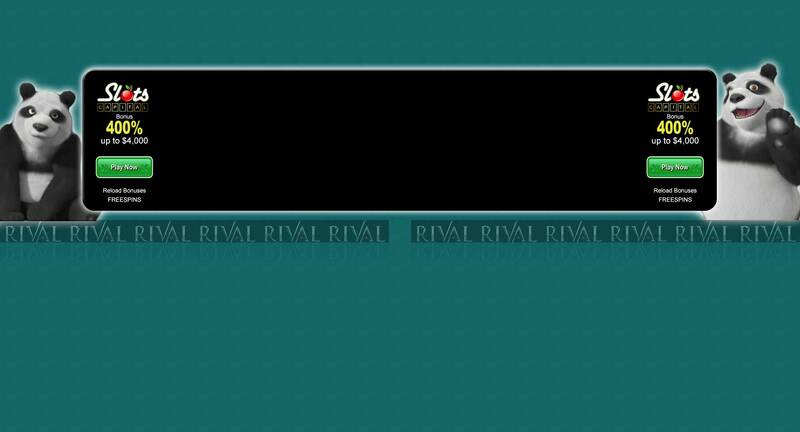 Pay lines are aligned from left to right and your total win is gotten from adding up the various wins on different pay lines. How to play: you start playing by first selecting the denomination you want to use by clicking +/- next to the denomination. You then follow up by selecting the number of lines by clicking+/- next to the lines played. Finally, click SPIN to start the game. You can start the game with the maximum number of lines by clicking BET MAX. CREDITS displays the number of credits available at the current denomination. On the other hand WINNER PAID/WIN displays the win from the previous round and COINS/BET shows the total number of credits bet and lines played. This game comes with a unique auto play feature. This function enables you to play a number of consecutive spins automatically. All spins are henceforth played with the same number of credits and lines. To activate this feature, all you have to do is click AUTOPLAY, select the number of spins with the + and – and start the game. To stop the auto play sequence, all you need to do is press STOP. If you make a bet with three Aladdin’s coins with a 1st coin (=1line) of 1000 and a 2nd coin (=2lines) of 2000 the third coin gives you a JACKPORT. With a three lamps coin bet, and both 1st and 2nd coins of 100 you earn yourself a 3rd coin of 100. A three sevens coin bet with a 1st and 2nd coin bet of 50 earns you a respective 3rd coin of 50. Three bars coins bet give a third coin of 25 after having used a 1st and 2nd coin of 25. Three diamonds and three carpets both give a 3rd coin of 10 having used 1st and 2nd coi9ns of 10. Two diamonds and two carpets on the other hand give a third coin of 5 having used 1st and 2nd coins of 5. Finally, one carpet and one heart both give third coins of 2. At gtech-g2 you are assured of safe deposits and withdrawals from renowned online companies such as money bookers, click pay, NE teller, master card, ukash, insta cash visa and many more. You are however, required to read and fully understand the terms and conditions for maximum safety. It is important to note that gambling can sometimes spiral and get out of hand. In case that happens, you should remember that gambling should be entertaining and not to be used or viewed as a genuine way of making money. You should also avoid chasing loses and only gamble when you can afford to lose. You should also keep track of all the time and amount of money spent on gambling. All this are in a bid to make sure you enjoy playing Aladdin at Gtech-G2 without necessary regretting later. In any case you feel that you need a break from gambling, you can always self-exclude from your account either permanently or for any predefined period. This is made possible once the auto-exclusion procedure has been initiated at your request. Self-exclusion prevents you from accessing your account; you will not be able to process deposits nor withdrawals, place your bets or use any games. However, any unsettled bets will remain active during the self-exclusion period and the customer care team can process the withdrawal of any winnings on your behalf. This no doubt proves that playing Aladdin at Gtech-G2 practices responsible online gaming.